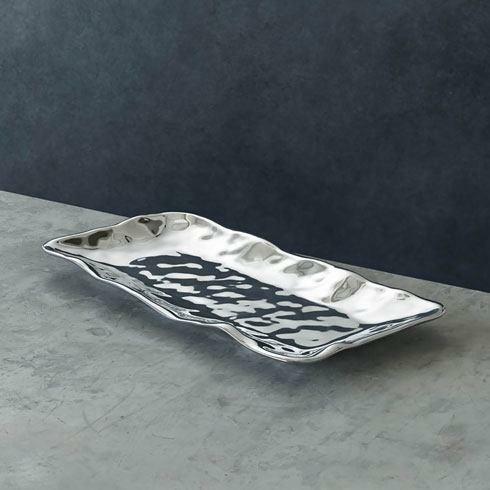 Features: A plentiful platter for your culinary delights. 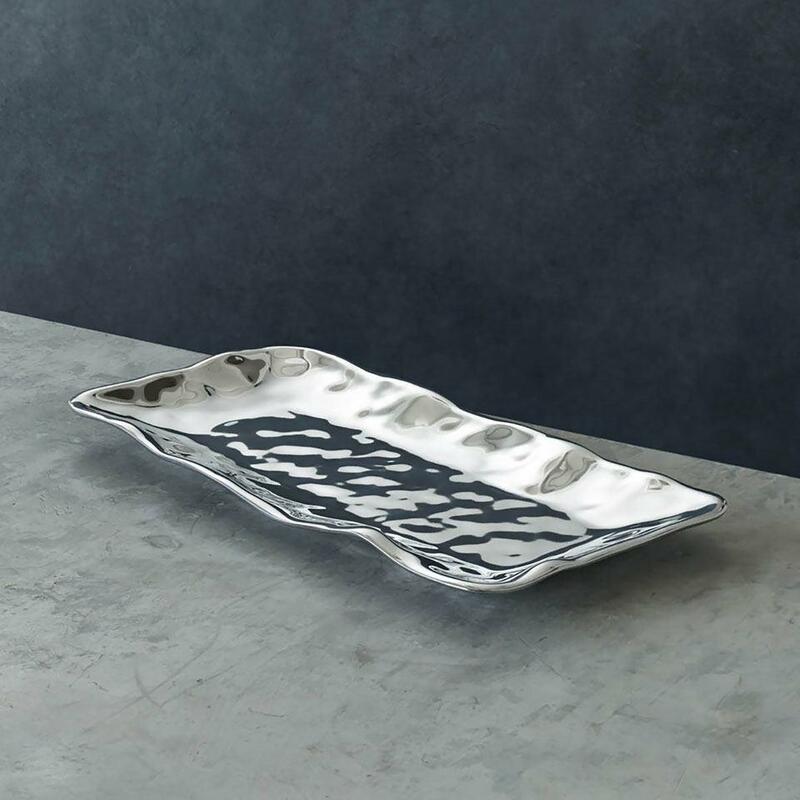 With a design as charming as its namesake, the SOHO Brooklyn rectangular platter is great for family gatherings. 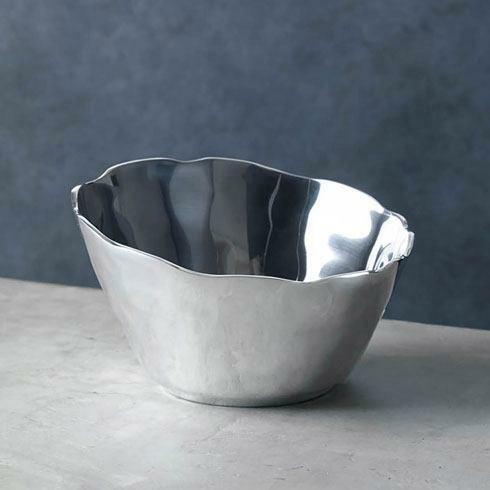 Pair with the SOHO Brooklyn large oval bowl for your accompanying salad.